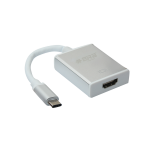 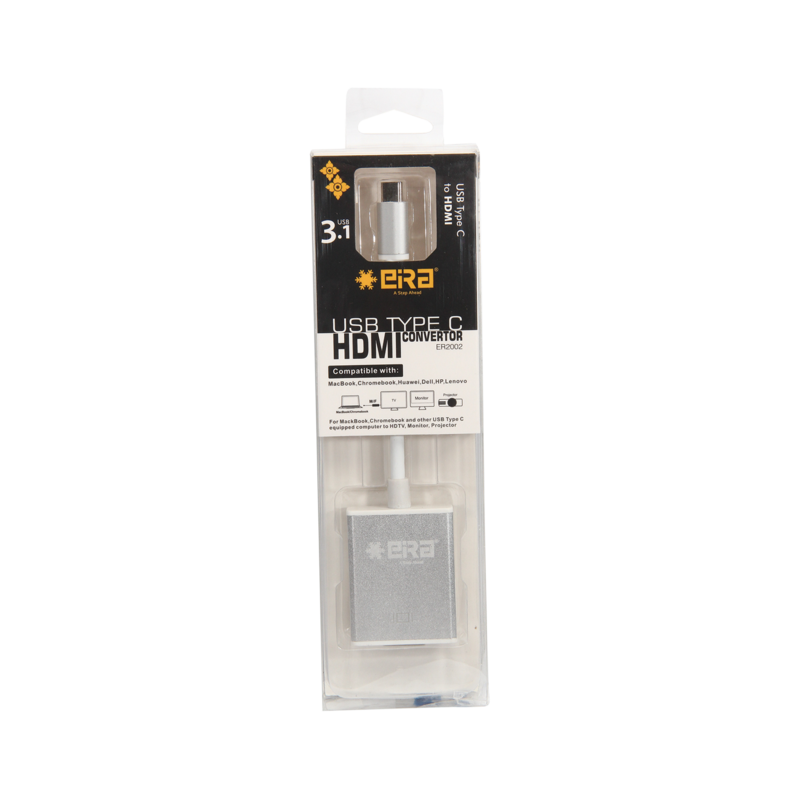 This USB Type-C to HDMI converter is for connecting your MacBook, Chromebook or any other USB Type-C equipped computers, Tablets to a HDTV, projector or monitor for large screen display by converting the USB video signal through a built-in-chip. 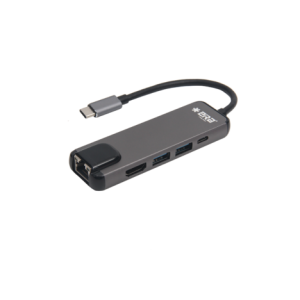 High Speed Transmission: Support resolution up to 3840*2160@30Hz for super speed and data transfer speed of up to 5Gbps. 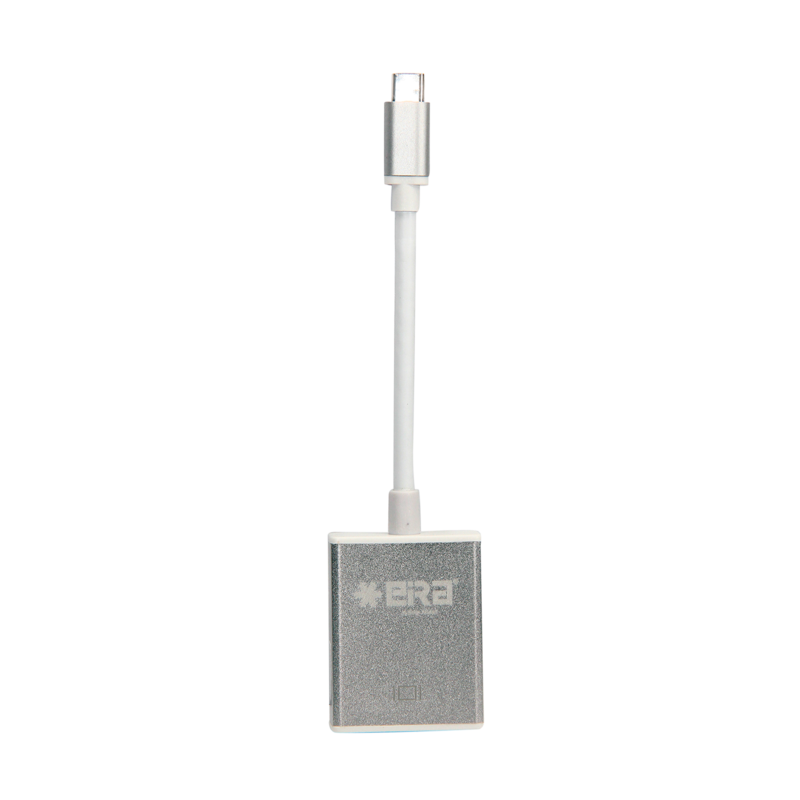 Superior Conductivity & High Speed: Superior Conductivity & High Speed for more stable signal transmission. 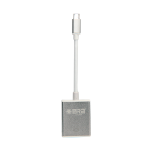 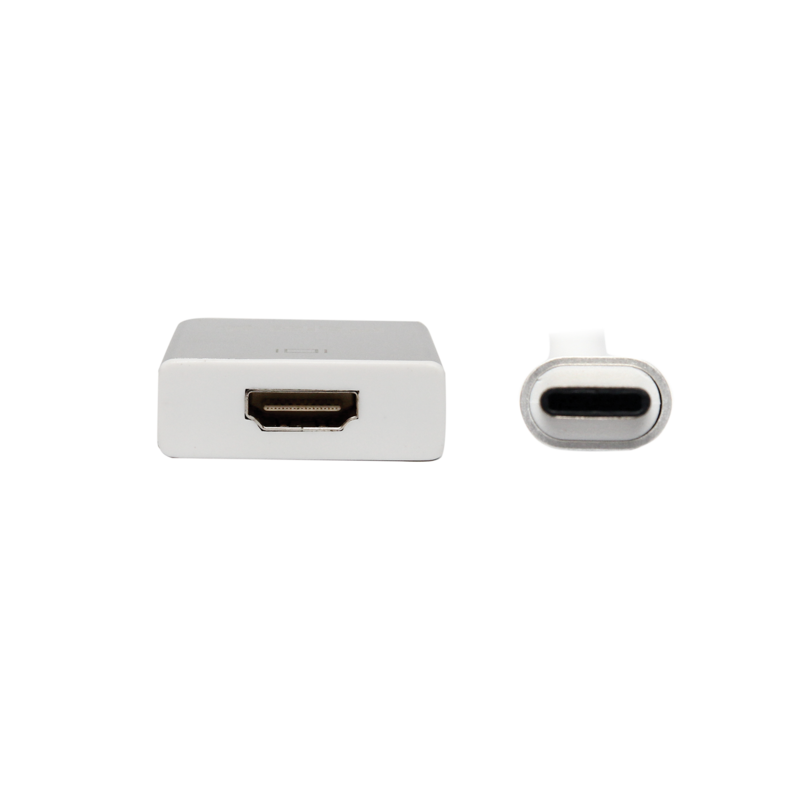 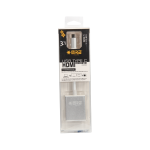 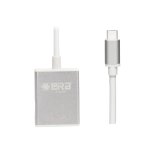 Super HD resolution support with compatible equipment and backwards compatible to 720, 1080p; Low-profile and reversible USB Type C connector clicks into place for a snug and secure connection. 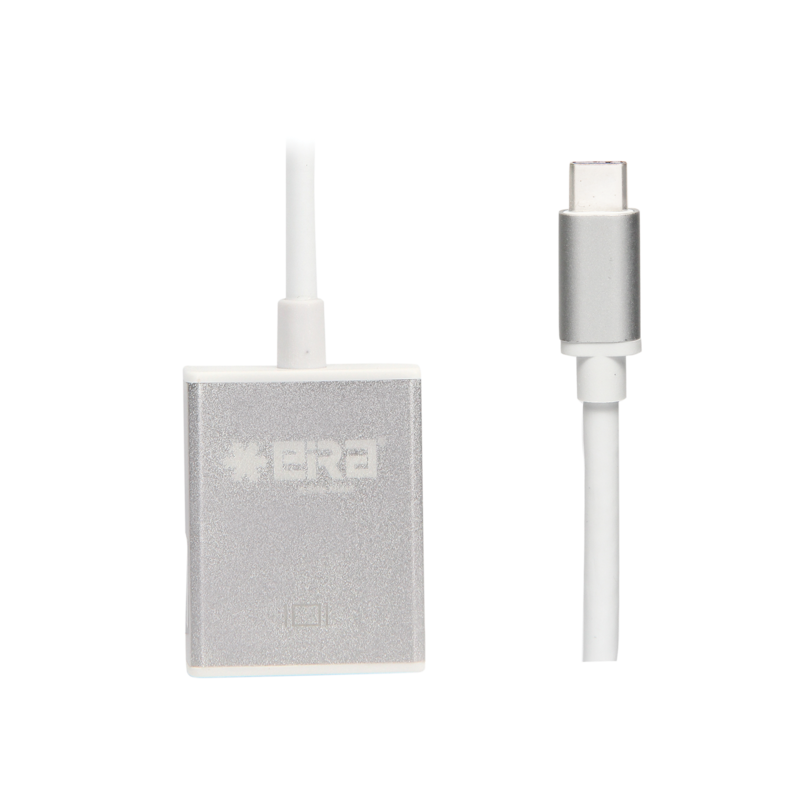 Lightweight & Portable: Highly portable with a small footprint and lightweight design makes it easy to carry with you. 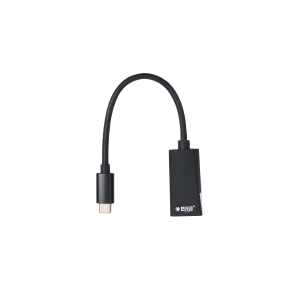 Plug & Play: No external power and driver required with this USB C HDMI cord.